Welcome to our website which we hope will make it easier for you to find out all about us and the medical services we provide. 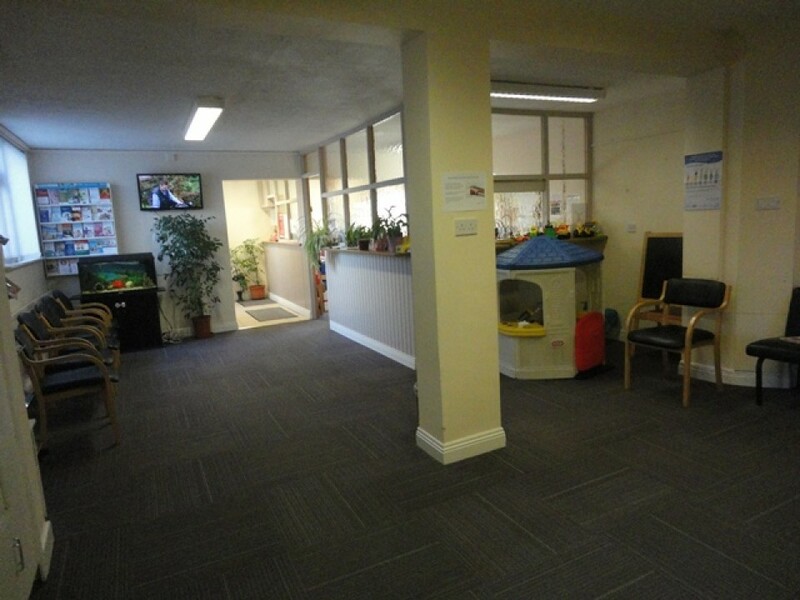 At our centre we offer a wide range of high quality GP and other services, with same day appointments available in most cases. 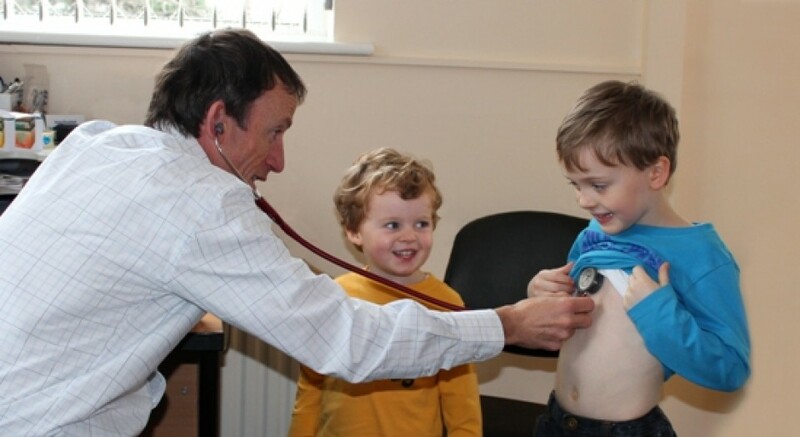 Our GPs have a wealth of experience and are registered on the specialist register of General Practice with the Medical Council. 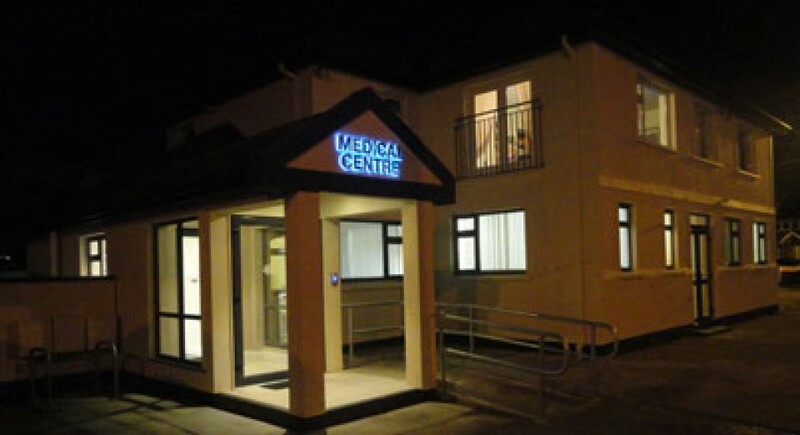 At Kilmacud Medical Centre we also offer the services of a Practice Nurse, Physiotherapist, Chiropodist and Audiologist. 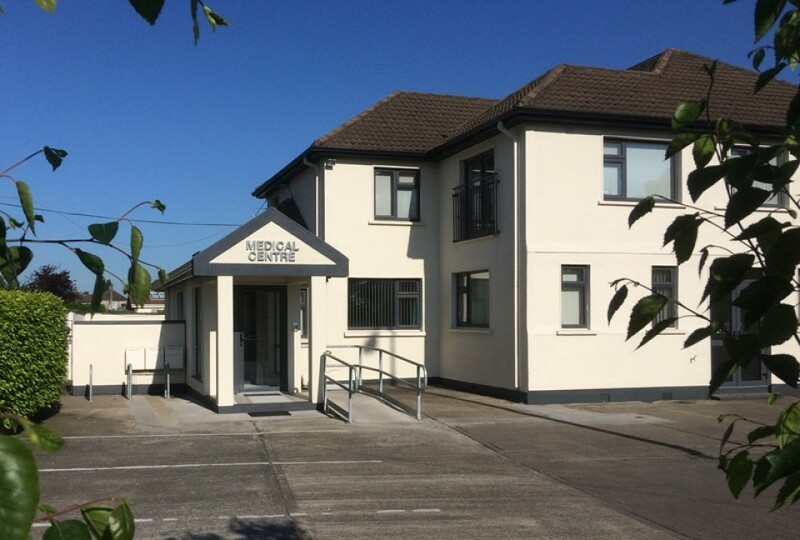 This practice has been serving the medical needs of people in Stillorgan, Kilmacud, Mount Merrion and South Dublin for over fifty years. We are based in Kilmacud, near the Stillorgan Shopping Centre and opposite St. Laurence’s Boys National School and Church. Parking is available on the premises and we are open from 9am to 5:30pm. 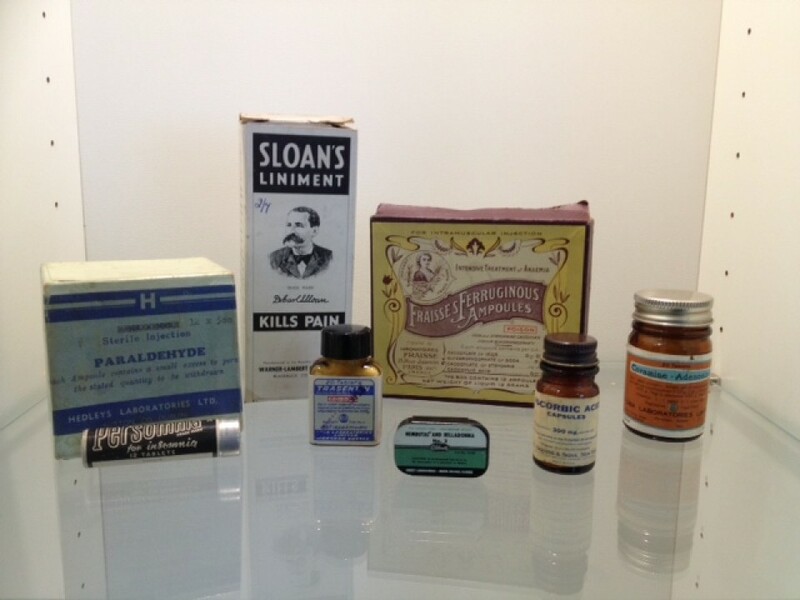 You can make an appointment by phoning 01-2881550 or 2836058.